Thanks for showing an interest in supporting the Mississippi Madawaska Land Trust through Planned Giving! Planned Giving, sometimes called Legacy Giving, is all about making a charitable gift in the future without sacrificing your personal financial security today. 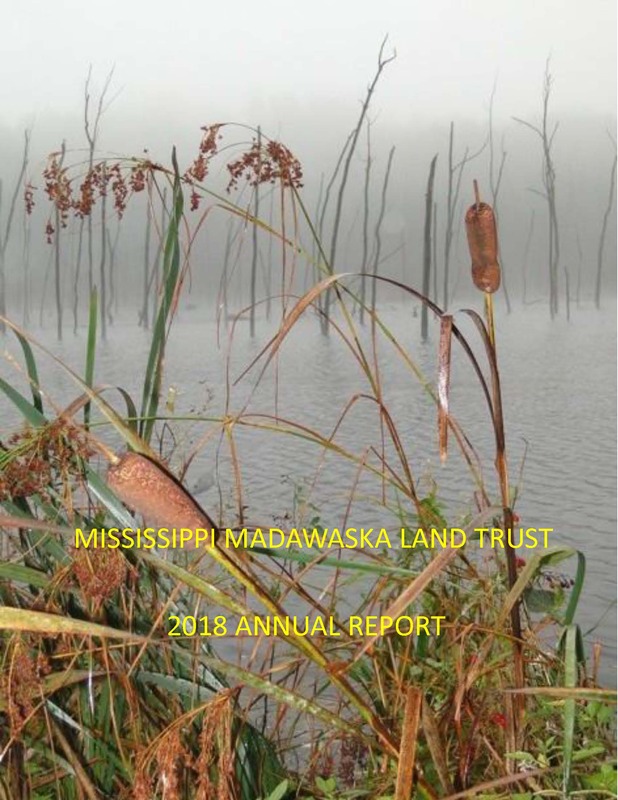 The most common Planned Gift is a bequest of cash or property to the Mississippi Madawaska Land Trust (MMLT). The bequest is stated in your Will. There is a tax benefit from the bequest gift which is received by your estate when the cash or property is distributed to the Land Trust on your death. We know that making a Planned Gift is an important decision. We are happy to chat in confidence to answer any questions you may have, and at the same time we strongly encourage you to seek advice from your professional advisors (lawyer, life insurance agent, investment advisor, tax advisor, accountant …) so that all of your estate planning goals and wishes are considered. Please explore below some of the more common ways that people like you have chosen to create their Legacy for the long term benefit of our natural world and future generations. A bequest stated in your Will is the simplest and most straight forward Planned Gift giving method for you and your family to help the MMLT. With a bequest you have the use of all your assets now and the satisfaction of knowing that you have left a Planned Gift to the MMLT out of those assets for the future. Donating life insurance is a simple and convenient way to make a big difference in the future. You can donate an existing life insurance policy to the MMLT or purchase a new life insurance policy through your insurance agent, naming MMLT as the beneficiary. The MMLT must be either the owner or the beneficiary of the policy in order for you to receive tax creditable premiums. A gift annuity is a planned gift that also gives you the security of realizing ongoing, guaranteed income payments until the end of your life. It allows you to make a meaningful planned gift today while retaining an annual income from your gift. Charitable remainder trusts and gifts of residual interest allow you to donate an asset of yours today (cottage, house, artwork…) but completely retain the sole use of your gifted asset for the balance of your lifetime. Although your gift is an irreversible gift, you continue to enjoy it as you always have. A charitable remainder trust pays you an annual income from your principal. The principal amount reverts to the MMLT upon your death. Naming the MMLT as beneficiary of the proceeds of your Registered Retirement Savings Plan (RRSP) and/or your Registered Retirement Income Fund (RRIF) can provide your estate with a significant tax receipt as well as provide a future gift to the MMLT. We have provided a number of downloadable documents to provide you with additional planned giving information that may be of interest. Your financial planner, tax advisor, insurance representative and lawyer will be able to professionally guide you in putting together the planned gift that works best for you. Lastly, the directors of the MMLT will be happy to meet and talk with you in confidence to answer any questions or explore together any ideas you may have. Please do not hesitate to contact us if we can help.